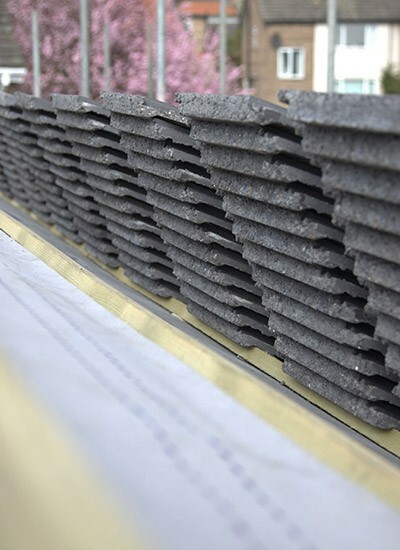 Tiled roofs are very hardy which is why they are the most common roofing solution for UK homes. However with the beating they take from our weather, even the best laid tiles will require some maintenance over time. We will re-fix any slipped tiles and repair or replace damaged tiling to restore the health of your roof at minimal cost. If you need a replacement or new tiled roof to an extension our highly skilled craftsman roofers will do a top class job for you at a competitive price in Warrington. Why take the risk with other companies? We provide solid guarantees! 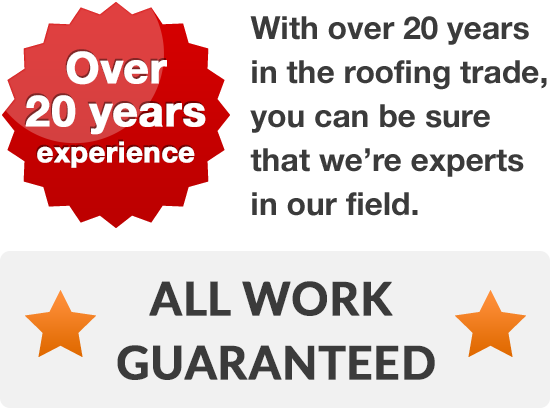 We offer a guarantee with all roofing because we have confidence in the work we do but should you have any problem at all, you can be confident that we will sort it out straightaway. If you live in Warrington and your tiles are damaged or need replacing or you need whole new roofing, get in touch. 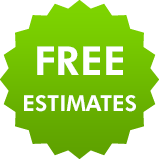 We welcome all enquiries and will be delighted to send a roofer out to inspect your roof and provide a free estimate. Just dial Warrington 01925 204 875 today. Our company has a great reputation and that is all through hard work, quality roofing and outstanding customer service. We intend on being around for a long time!